Wow wow wow! I loved this book! LOVED IT!!!! Talk about twists and turns,, and just wonderful story writing! This story weaves so perfectly, and keeps your interest the whole time!!! One of the best books i have ever listened to! I loved it! 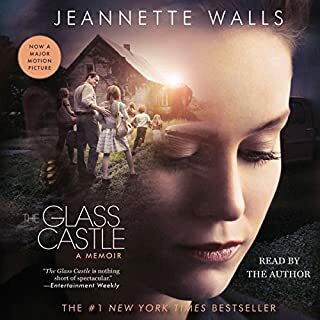 At the beginning I was not quite sold... it seemed like a long book for such a short story... but as i kept listening there was such an in depth story, with wonderful character development and a highlighting of human flaws so beautifully, that i couldn't stop listening. 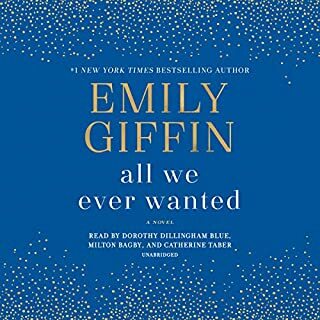 Emily Giffin never ceases to amaze me with her complex views and portrayals of human nature, there is not black and white, or right and wrong, just tons of gray area, and I LOVE IT! Also, i do agree that Tom should have been narrated by a younger person, but i don't think it took away from the wonderfulness of this book! Cat Kinsella overcame a troubled childhood to become a detective constable. When she’s called to the scene of a murder, not far from the pub her estranged father still runs, she discovers that Alice Lapaine is dead. 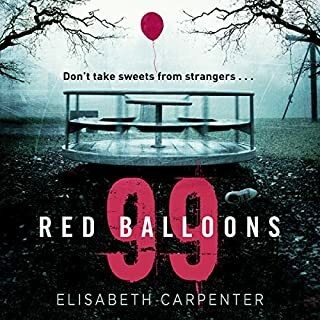 Cat and her team suspect Alice’s husband, until she receives a phone call that links the victim to Maryanne Doyle, a teenage girl who went missing in Ireland 18 years earlier. The call raises uneasy memories for Cat. Though she was only a child, Cat knew that her father wasn’t telling the truth when he denied knowing anything about Maryanne or her disappearance. This was a solid book. Not the best i have ever read, but it was pretty good. 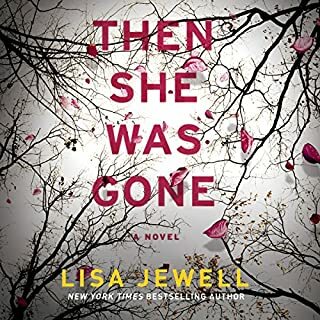 I did get confused at times cause there were a lot of characters (or maybe i was only half listening..lol) But i loved the ride this book took me on. 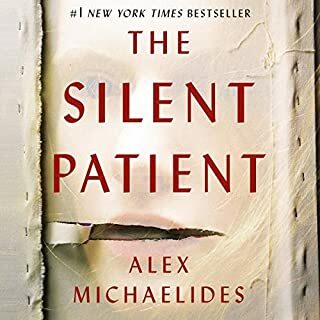 I was a little surprised by the ending, which is good, because I read A LOT of psychological thrillers and I usually know what is going to happen. This was a good read, i would recommend it! I loved Behind her Eyes, so i was really looking forward to this one! I got it the day that it came out on Audible. At first i loved the story! The character development was superb, and the narrator was amazing! i was excited and hooked. Then the second part came around, and there was more about daniel, and without giving it away, it was sad and disturbing and i have to say, forced. The end came, and i understand what she did, but it was unrealistic... and not behind her eyes unrealistic.. just plain old non SCI-FI unrealistic. It left me feeling sad and disturbed. I usually love a psychological thriller, but this one went too far. 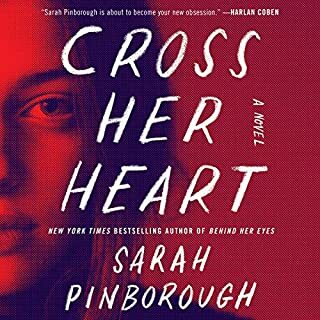 It was forced shock value, and Pinborough is a much better author than that. I was very disappointed. This book was very well developed, the characters were on point! BUT it was just too long at some points of the story, and a little dull. 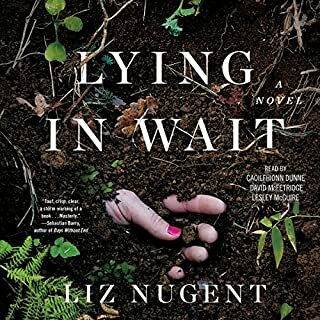 Liz Nugent did bring everything together and it was quite disturbing, but I wasn't overly impressed. Why all the great reviews? This Narrator was AMAZING, and so was the book! Loved it! I loved it from the beginning, the set up of this book is outstanding! I loved how it went from past to present and really built the story. 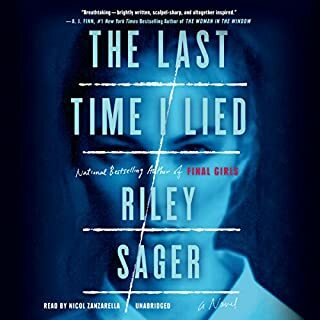 I cannot say enough good things about this narrator! She was phenomenal!! one of the best narrators I have listened to! 2. The narration was tremendous, what a great production! Now here is what i didn't love.... THE END! 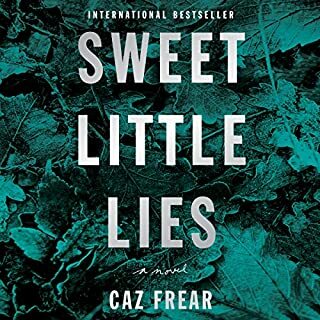 I gave this book 4 stars because I really liked it, but the end frustrated me so much! AHHHHHH! Worth the credit, but a very annoying end. This book was equal parts heartbreaking, and uplifting. It is amazing that she went through that childhood and became successful like she has. I was horrified at some aspects of her childhood, but then some of the lessons her parents taught were pretty insightful. 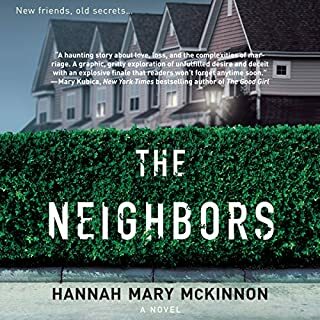 I read this for a book club I am in, and I am glad i did!